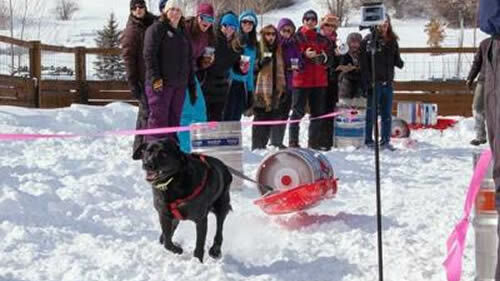 This competition involves a dog’s ability to pull tremendous weight on a sled within a given time and distance. Registration starts at 10 am. $5 entry fee per dog. Dog pulls will start at 12pm.